What's The Going Rate For SEO Services? What’s The Going Rate For SEO Services? When asking about how much SEO costs, the last answer one expects is “it depends”. This is always a frustrating response. However, the bitter truth is that the prices do vary depending on some factors. There are too many pricing models, price points and agencies that are involved. Actually, based on research done by Moz.com you might end up paying less than $25 per hour or even over $20,000 in a month. Here Are Some Research Outcome Numbers! 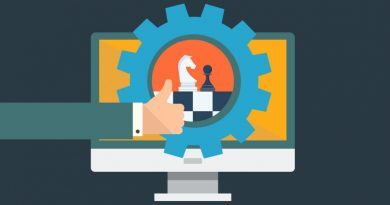 The Moz.com site polled more than 600 SEO companies and compiled all of the data in an insightful article. In short, the average SEO expert charges ranges between $80 and $130 per hour. On the other hand, the average monthly deposit lies between $750 and $1500 in a month. Even with the above figures, you might be left out wondering which type of SEO is best for your business. 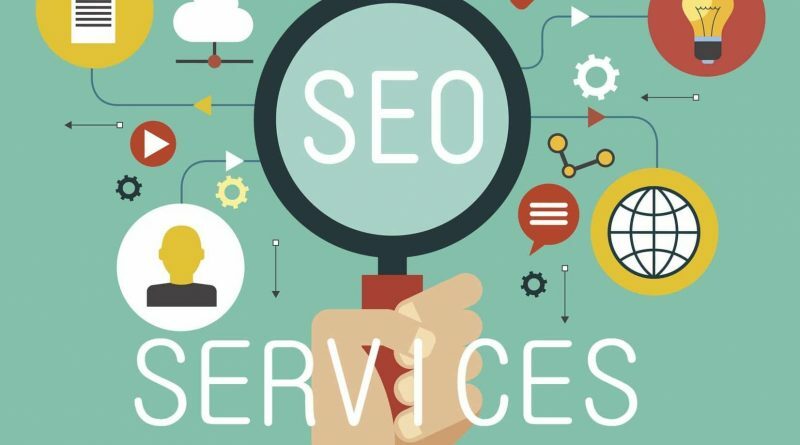 Here is a breakdown of the different types of SEO services available, to give you an idea of the cost of hiring an SEO company. 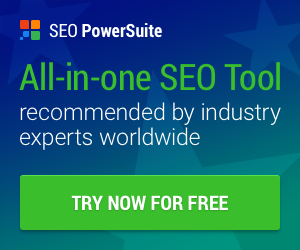 How Much Does An Hourly SEO Charge? At a face value, the hourly SEO services may look like a worthwhile investment since the very end, one knows how much you are going to pay. Whatever hourly rates you settle for before you commence on your work, is what you are going to pay in the end. Based on the number of hours you have worked, you can approximate your total bill. The disadvantage about this is that the SEO projects might end up taking longer than expected. If you happen to buy your services from a respectable SEO expert the prices might end up being high. Approximately, you might end up paying between $75 and $150 per hour. This happens if you want to avoid any wannabes and hucksters. 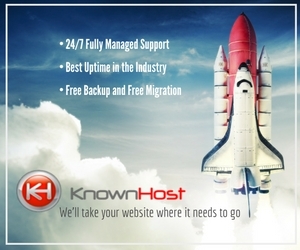 The pros of this service are that it is transparent and enables you to predict your costs. The disadvantages are: nothing is tied to the end results and the rankings turn out slower. 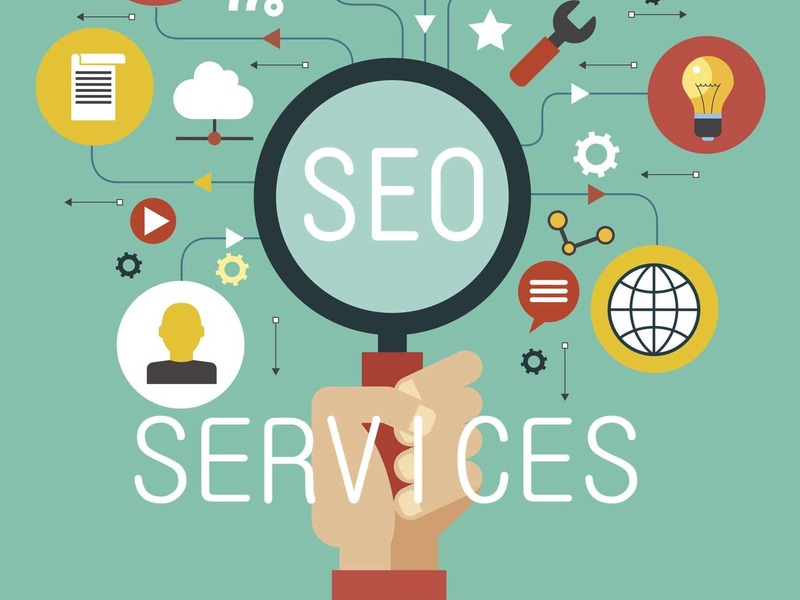 The hourly service is best for people who are running their SEO companies on their own. It is recommended that one hires an SEO consultant to validate your work. How much does the monthly SEO retainers cost? The monthly SEO services do offer long term corporations over one-off projects. Many companies end up choosing this option when they need the outsource SEO completely. 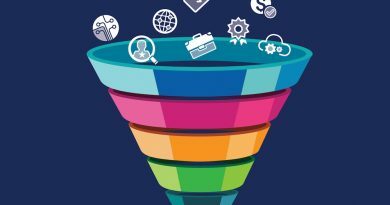 As much as this seems to be a common decision for many companies, the need to calculate the ROI is directing more people towards the results-based SEO. The advantage of this is that one can set it and forget it since there is someone managing your campaign end to end. It also creates a better client and agency relationship. On the other hand, the disadvantages of this option include the fact that you might be wasting your money and time, and it has a long term commitment. This is most suitable for companies with a strong track record. 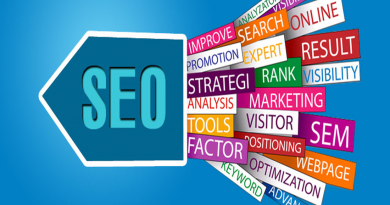 Some of the advantages of the pay for performance SEO cost are: one knows exactly how the investment looks like and you will pay for the results only. The disadvantages are that your search terms might be competitive and there might be poor keyword selection. 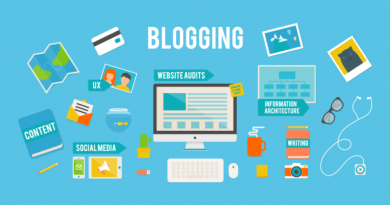 Does Blogging Help A Businesses’ SEO Efforts? November 26, 2018 Reuben Comments Off on Does Blogging Help A Businesses’ SEO Efforts?